Treat a loved one this Christmas and LFC Retail will treat you. 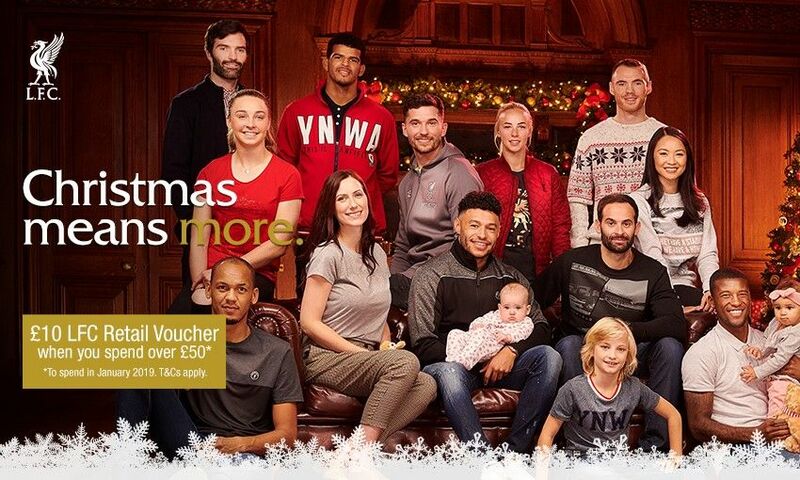 Spend £50 at official club stores or store.liverpoolfc.com during December and you’ll receive a £10 gift voucher to use in January 2019. With a whole host of special ideas for the festive season available in store and online – for Reds fans of all ages across the world – what are you waiting for?